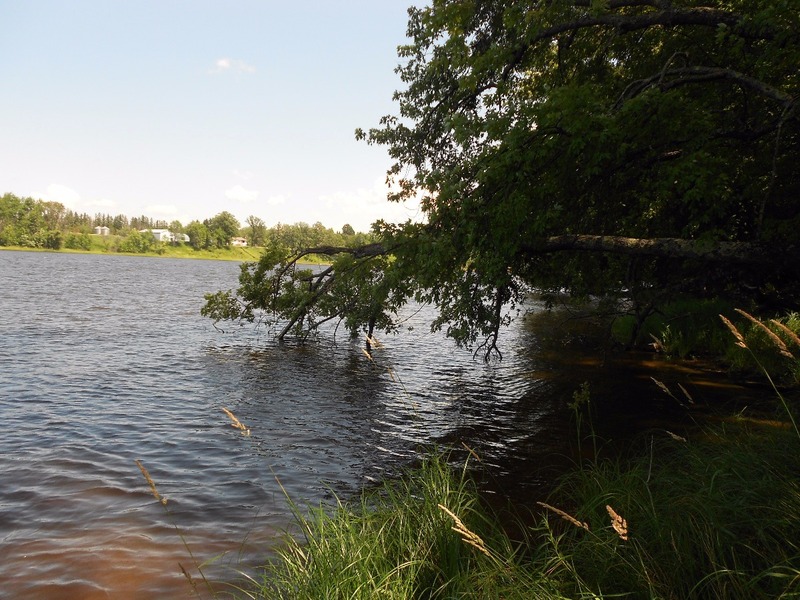 Check out this large tract of land for sale located on the Rainy River in Baudette, Minnesota. Land is 1/4 mile off the Minnesota State Highway 11 on U.T. Road #140. The estate is set back off the Rainy River about 150' on higher ground. When you’re ready for some maple syrup head over to the neighbor’s house as he gets maple syrup from one of the maple trees down below! If you go down to lower ground you will see some ash, maple and aspen trees. The land has deer and bear on it, plus a sandy shore on the water. 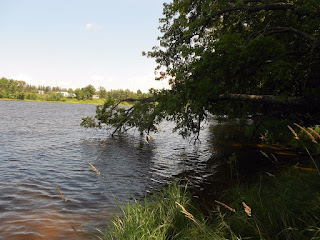 There are 2 walking trails to access the waterfront of the Rainy River. The trail to access this waterfront is 500 feet long. When you are looking to escape on a recreation adventure you can hop in the car and head over to Rampel Solar Park, Cranberry Lake, Marsh Lake, the Rapid River or Red Lake! This 10.1 acre tract on the Rainy River can be bought with 15% down payment and the balance on a mortgage at 4 1/2% with owner financing. Contact Ron Streed at 218-634-2715, for more details. Priced at $100,000.